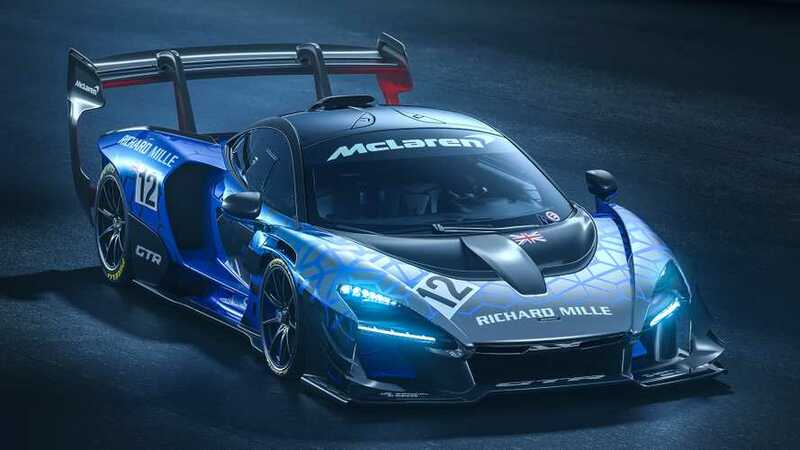 If for whatever reason you feel like the road Senna is too soft, its race car sibling kicks things up a notch. 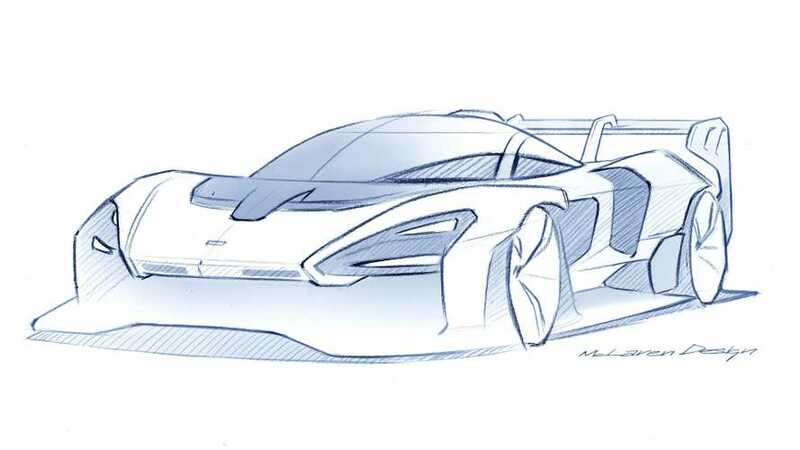 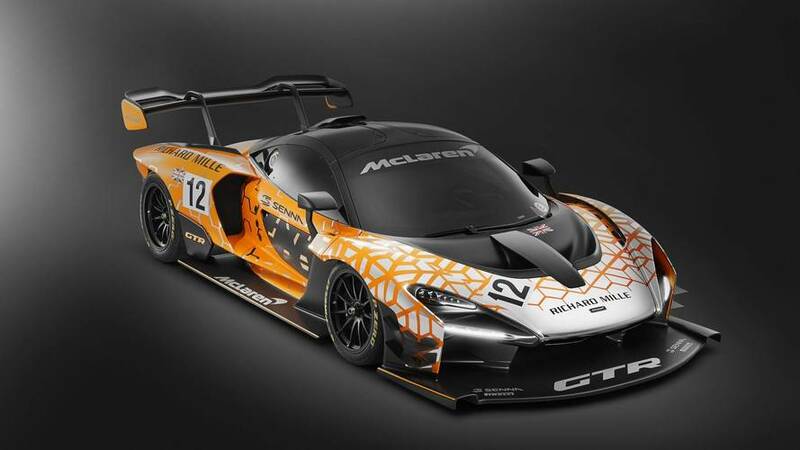 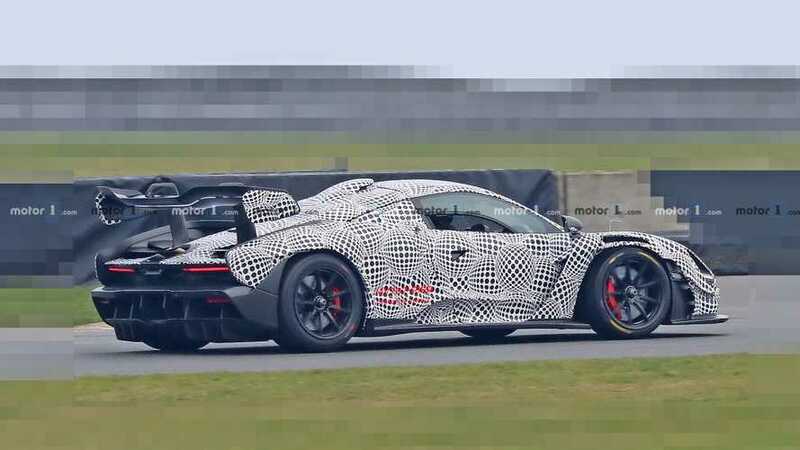 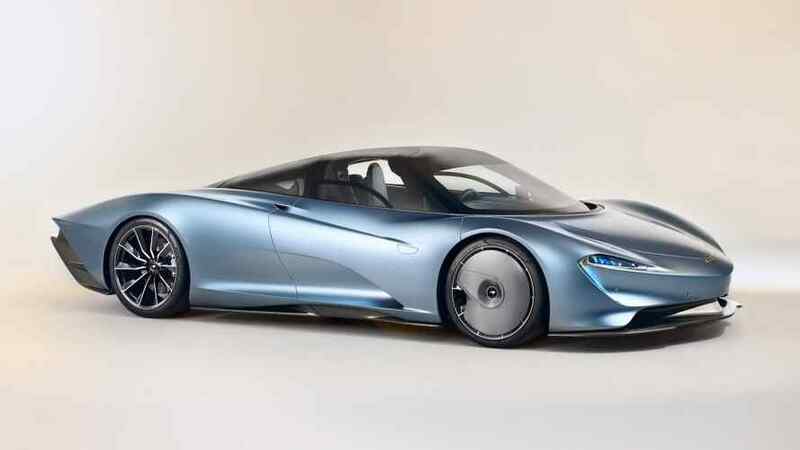 The track-only version of the hypercar is officially in development. 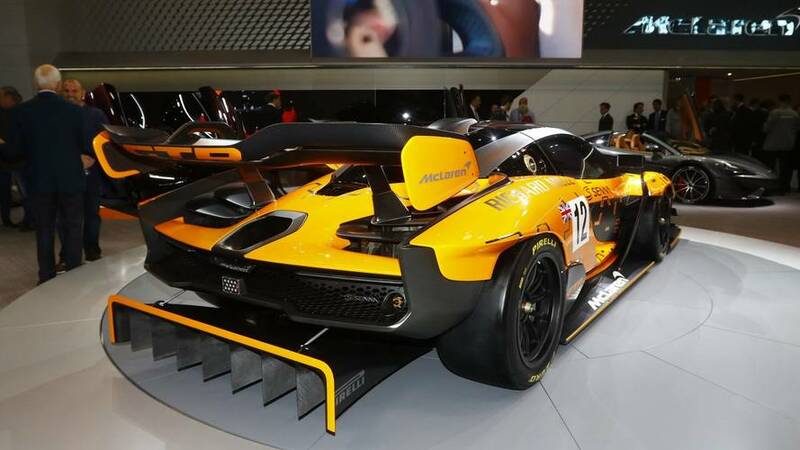 ...and no, you can't have one.